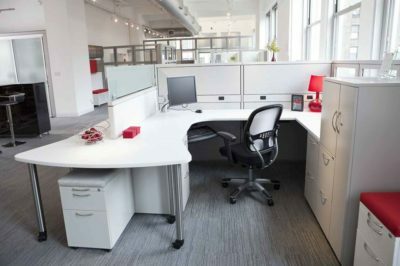 Have a look at our preowned selection. 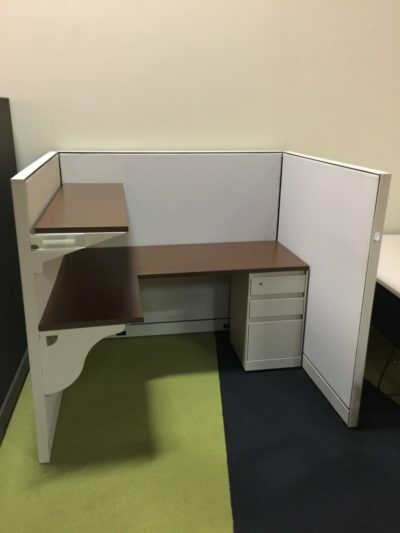 of used 5 x 6 cubicle. 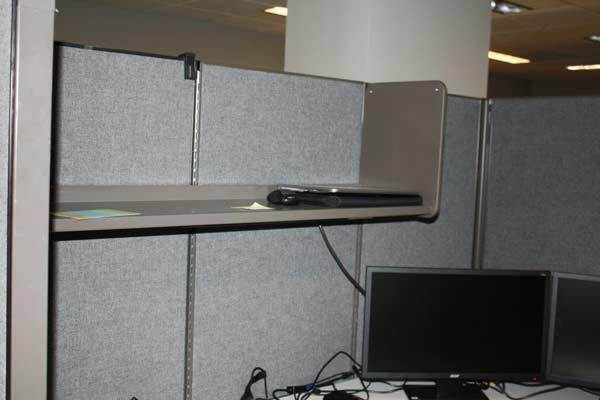 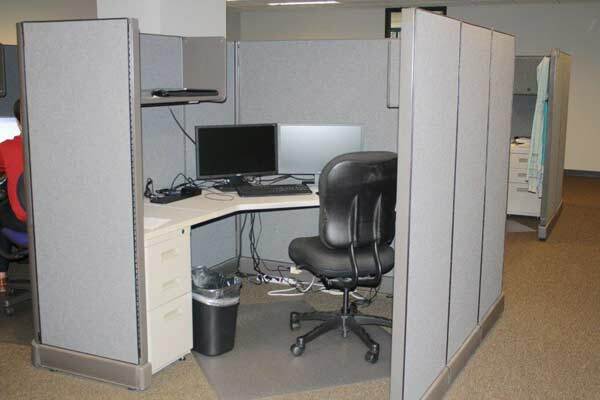 Florida businesses save tons of money buying used cubicle at Orlando’s Office Liquidation warehouse. 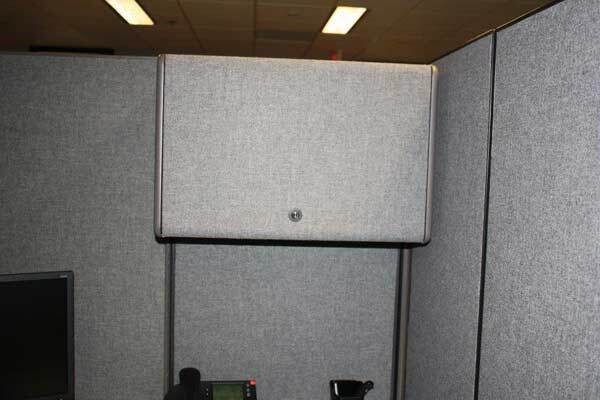 Looking for a blue grey 5 x 6 cubicle? 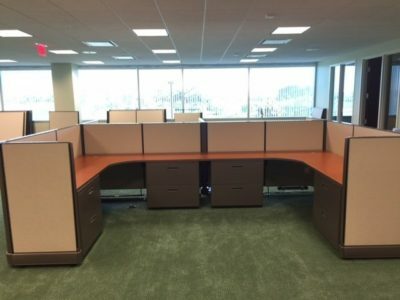 Office Liquidation is Orlando’s premier office furniture dealer for quality pre-owned 5 x 6 cubicles.